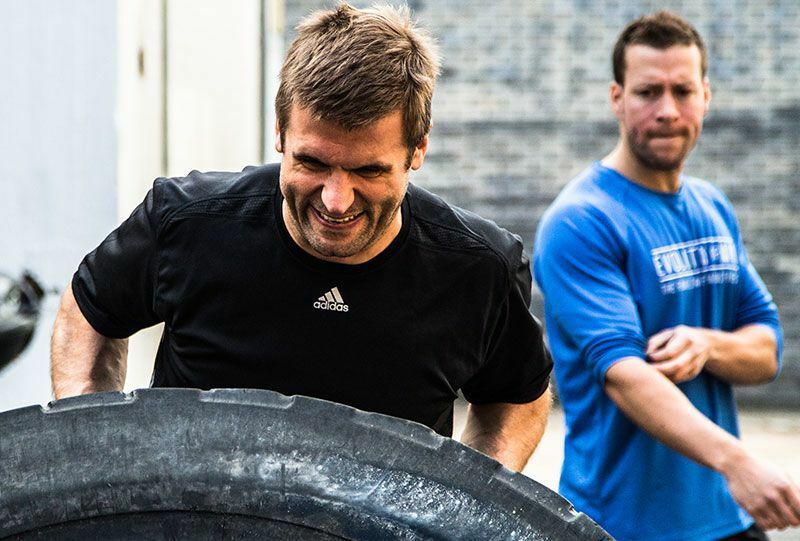 Can you eat, sleep and train like a warrior to achieve your dream body? A man should be strong, Evolution demands it, if he was not then he would not have made it this far. Scientists have proven that the amount of muscle mass you have is one of the biggest indicators of overall health especially as you pass 40 so it pays to be strong in every aspect of your life. The EOM Warrior Workout program will give you back the strength that modern London city life takes away. During the 12 weeks you will smash all of your past strength achievements to create that lean powerful physique that has always been bubbling away inside. Apparently a man is in his prime in his early twenties and after then it's all downhill......not with Evolution of Man. Just half way through the program you will feel the best you have felt in years, by the end you will be like an energizer bunny and the years go by you will just keep on getting better. Evolution of Man has seen some of the best looking bodies achieved coming from the over forties, so age really is nothing but a number! 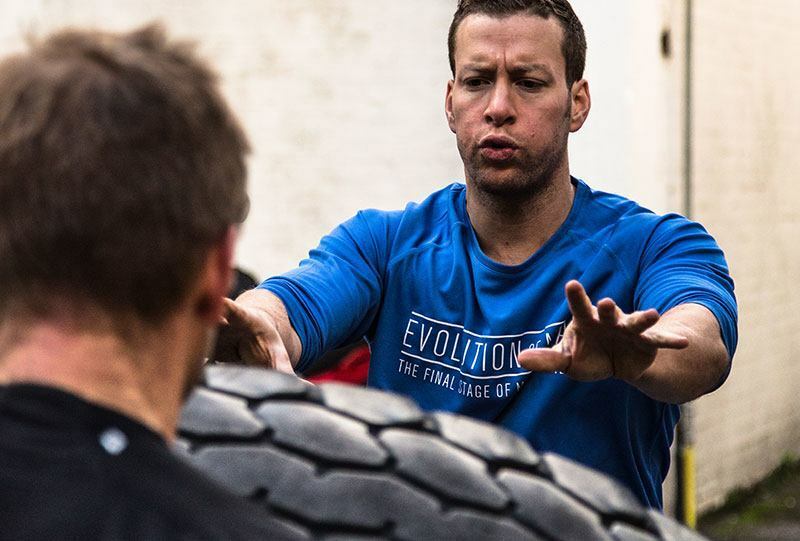 The average personal trainer does a course lasting as little as 2 weeks to get their qualification and they go on to make getting people into shape their career. The 12 week program will see you focused on the ins and outs of the perfect diet and fitness plan meaning that by the end you will have a better knowledge than 99% of the personal trainers you see in the gym. Knowledge is power and you will finish the program with the knowledge that you will now stay in shape for life! No system can make you drop fat and build muscle like Evolution of Man does. Just look at the photos and testimonials to see just a few of the successes that have been achieved by men in the same place as you. There are faster ways to lose weight but they will not make you look strong, lean and powerful. 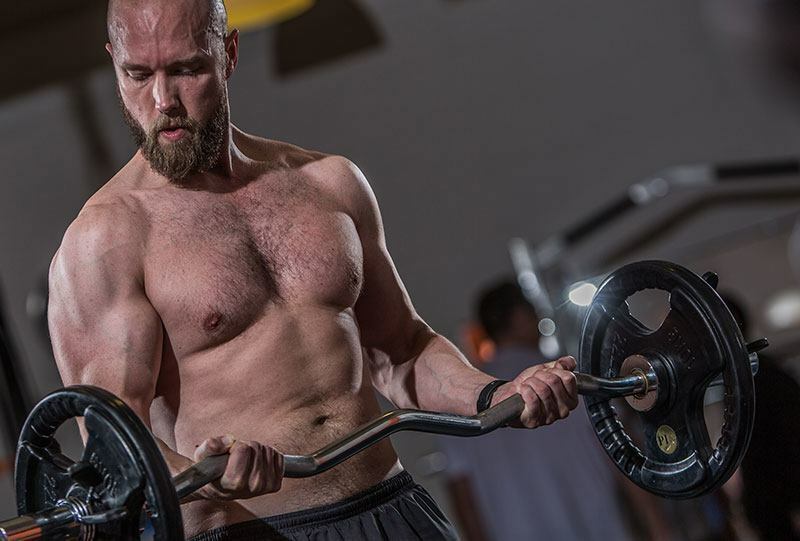 The 12 week warrior program aims to make you look and feel like a lean mean fighting machine as you strip off fat and power through nearly 50 work outs over the programs span. Make London your battleground and go to war on your gut!